The Luxottica name is reflected in a pair of sunglasses in this photo illustration taken in Rome February 4, 2016. Leonardo Del Vecchio, executive chairman and the largest shareholder of EssilorLuxottica, on March 27 filed an arbitration request with the International Chamber of Commerce in which he accused the eyewear giant’s management of violating a power-sharing agreement. 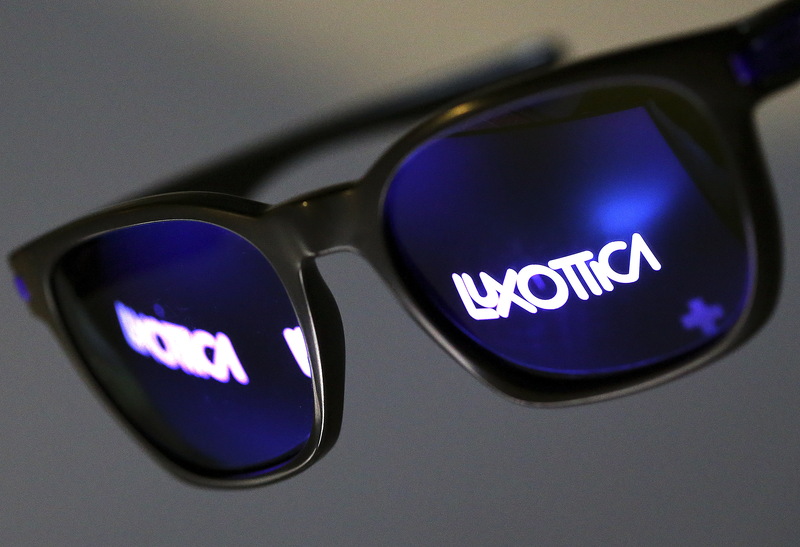 France’s Essilor and Italy’s Luxottica merged in October 2018 to create the world’s largest eyewear and lens maker. A governance agreement due to expire in 2021 gives the two parties equal weighting on the company’s board. Del Vecchio, who owns 32 percent of the company, has accused Executive Vice-Chairman Hubert Sagnieres of attempting to grab power. Del Vecchio also said planned cost savings are falling behind schedule. Tensions between the two sides increased when Del Vecchio appeared to try to line up his protégé Francesco Milleri for the vacant role of chief executive. Shares in EssilorLuxottica were down 2 percent at 97.2 euros by 0940 GMT on March 28. The shares have lost a quarter of their value since shares in the merged group started trading in October.